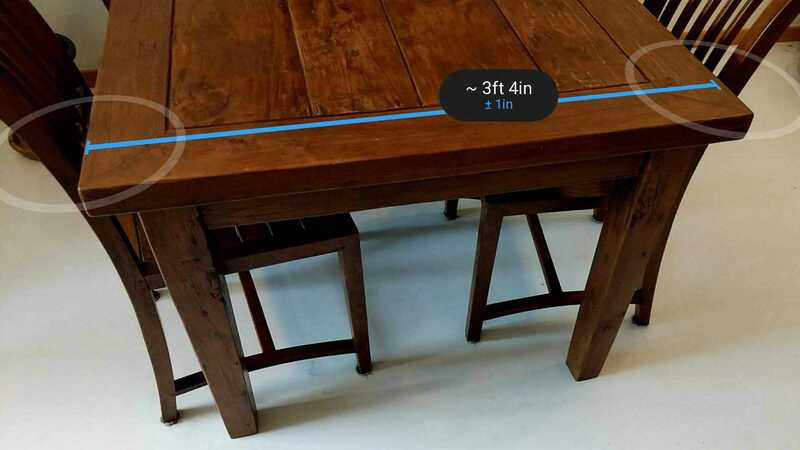 Google’s AR measurement tool Measure has been updated with support for all ARCore-capable devices and a few other new improvements. The biggest change stems from the fact that the object and surface measurement application was previously only available for Project Tango-compatible devices. The update to version 2.0 changes that so that it can be downloaded and used on ARCore Android handsets such as the new Samsung Galaxy S9, Google Pixel 2, or the LG G7 ThinQ. There are, of course, several other devices that support the AR features of ARCore as well, so more people than ever will now be able to take advantage of this useful app. Google also made a few improvements to the user interface, settings, and controls with the update. For example, users can now choose between options for more precise measurements with “Precision Display” or measurements that are more of a well-informed estimate. The latter of those rounds to the nearest whole number in either Imperial or Metric units. Moreover, the tutorial which launches when users first boot up the application can now be viewed again from settings. 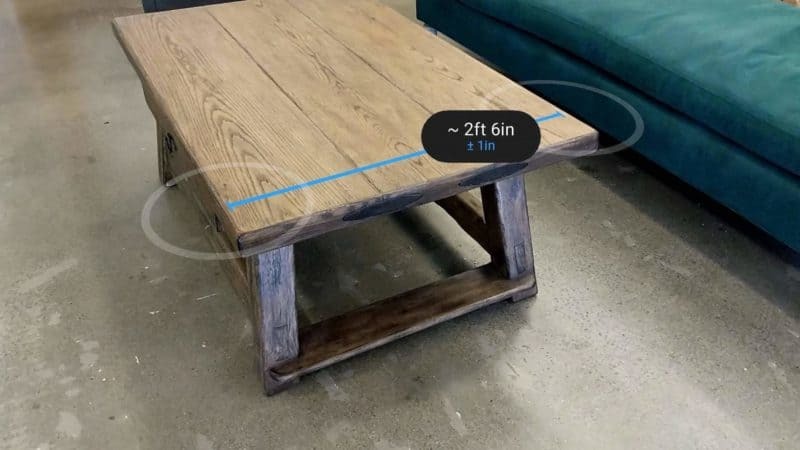 That’s bound to be a useful change since getting exact measurements in AR still isn’t quite as straightforward as pulling out a physical ruler or measuring tape. Incorrect use of the camera augmented tool is arguably much more likely to return the incorrect measurement. Meanwhile, the rest of the app stays intact with the update. That means users can choose between two separate tools for height or length via the bottom navigation menu. Those are dragged onto the screen and then adjusted to take a measurement. 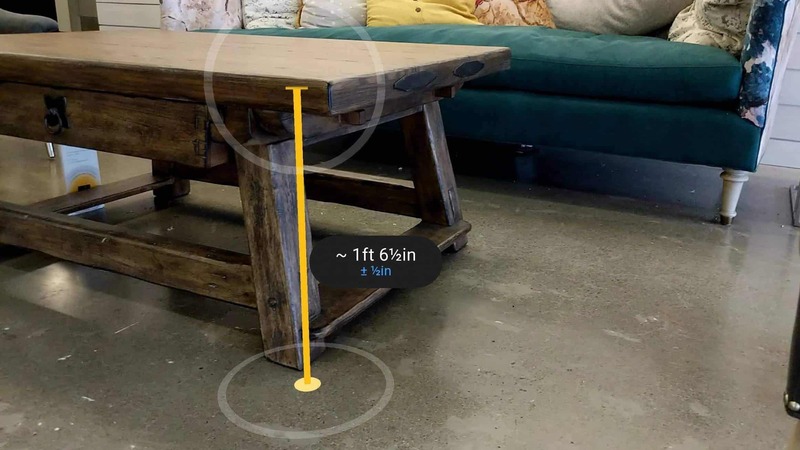 The app still works best when used in well-lit areas with surfaces that are textured, allowing a more accurate measurement from the advanced cameras required to use ARCore features. That’s probably not going to change anytime soon thanks to the limitations of the hardware. It also still works best with flat objects, although it can be used to measure other objects laid out on a flat, textured surface. Of course, measurements are still estimated and users shouldn’t depend on Measure for situations where exact measurements are required, such as with construction or carpentry. 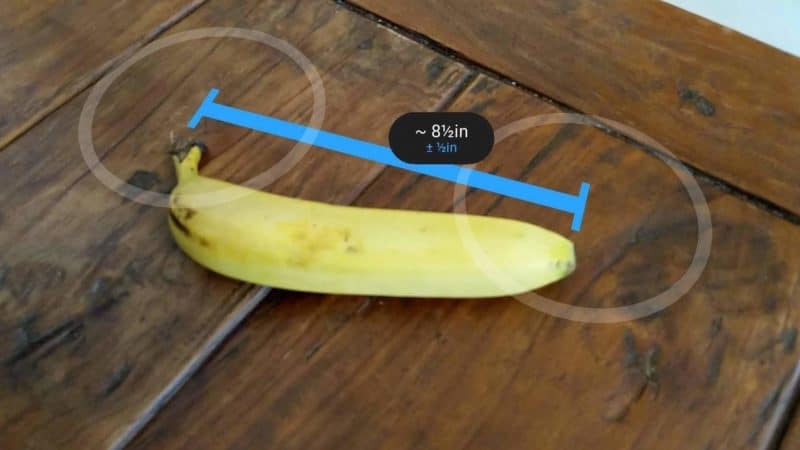 The post Google’s ‘Measure’ App Now Works With All ARCore Devices appeared first on AndroidHeadlines.com |.